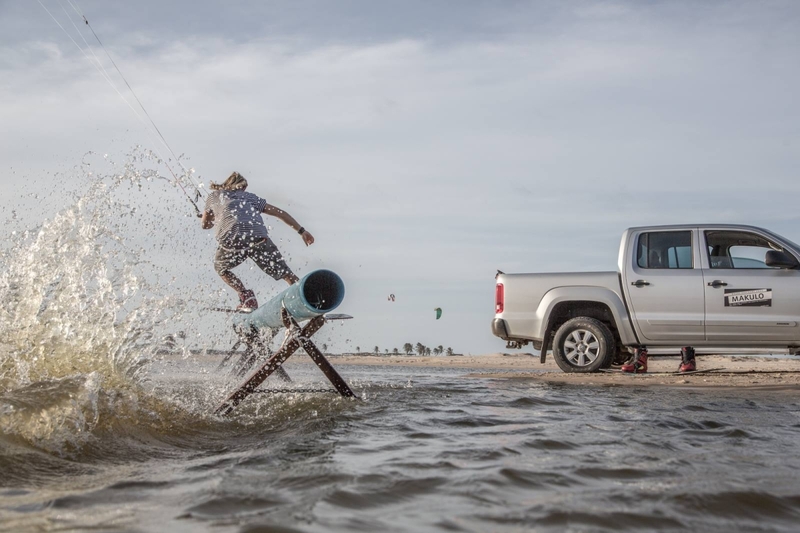 Sam began learning how to kite in 1998 and in 2004 at the age of 13, won his first competition in the junior division of the Velocity Games US Open. 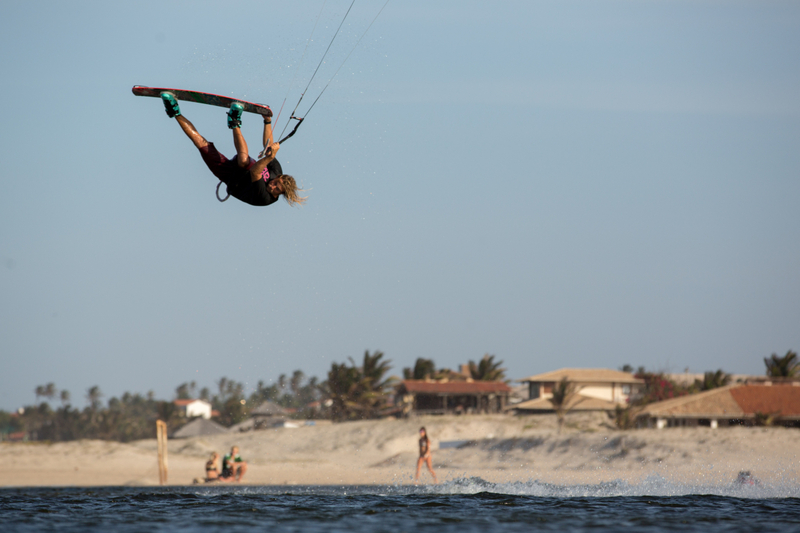 In 2008, Sam graduated high school and moved to Brazil to train to pursue his dream as a professional kiteboarder. 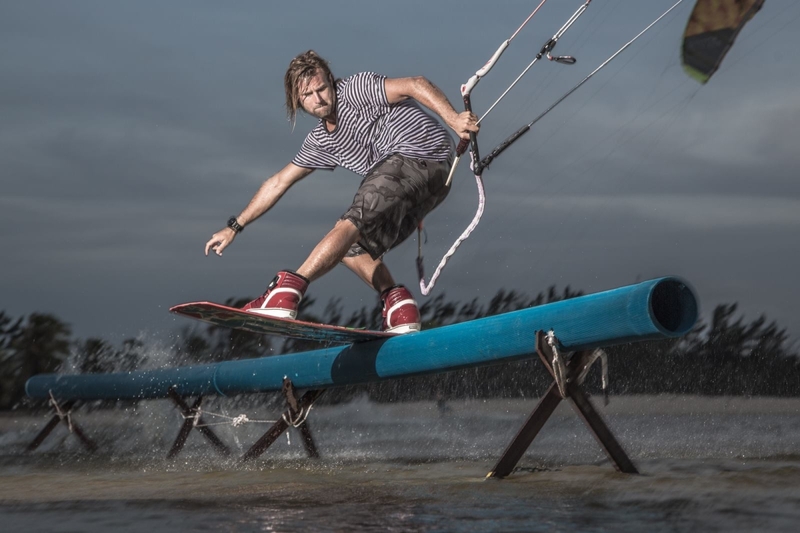 In 2009 he joined Best Kiteboarding as an International Competitor after winning a wild card entry to the REAL Triple- S Invitational, a competition that features the top professional kiteboarders from around the world. 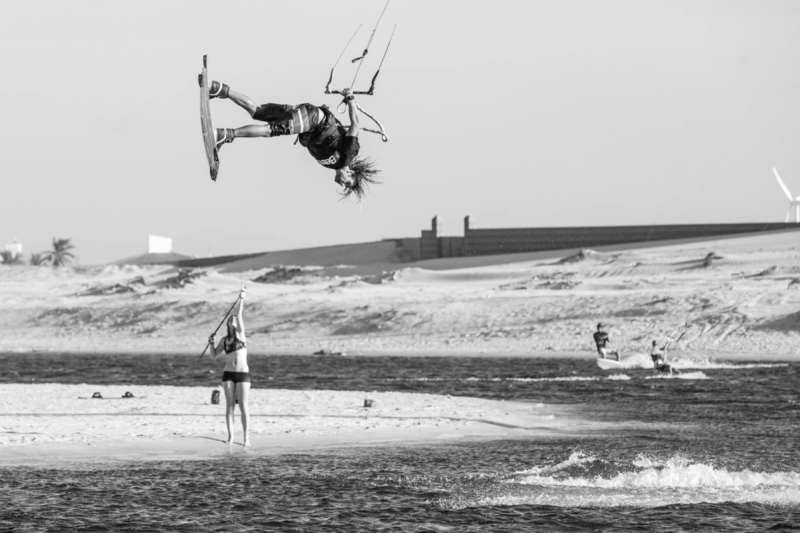 Since then he has become the 5x Canadian National Champion, 2014 AWSI Kiteboarder of the year, has taken 1st in the KTA (kite tour Asia) and has been invited to several prestigious invitational events such as the REAL Watersports Triple-S and the Red Bull King of the Air. 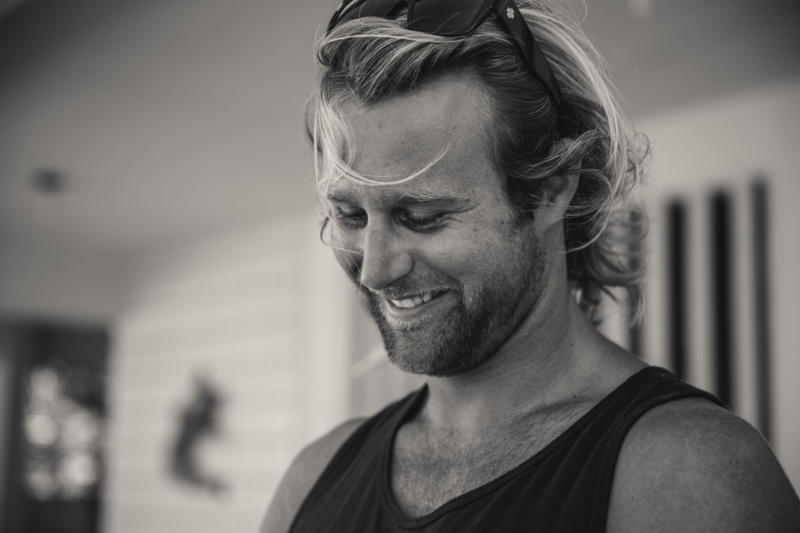 Sam currently spends most of his time on the road traveling to some of the windiest places in the world to train, compete, and work on media projects. 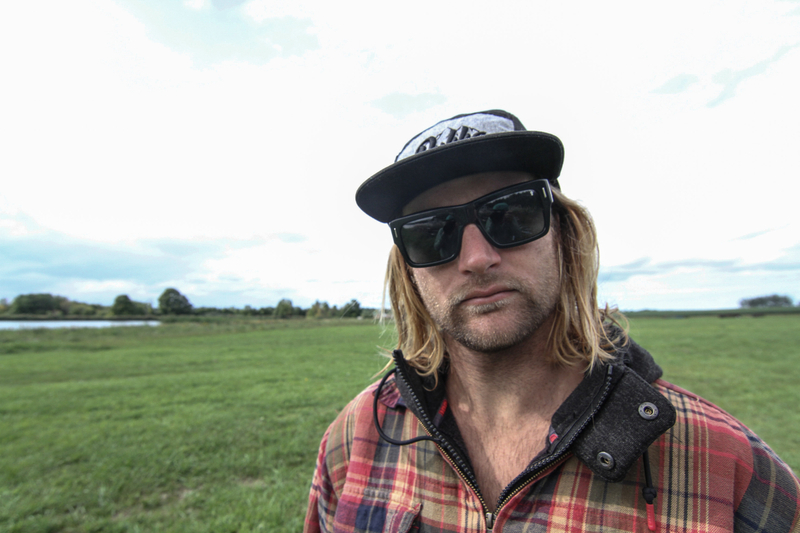 He is sponsored by Best Kiteboarding, Woo Sports, Dakine, Vitaly and KiteRider Canada. I’m always looking to better myself as an athlete. Pushing myself beyond my comfort zone and exploring new destinations to ride and better my level. 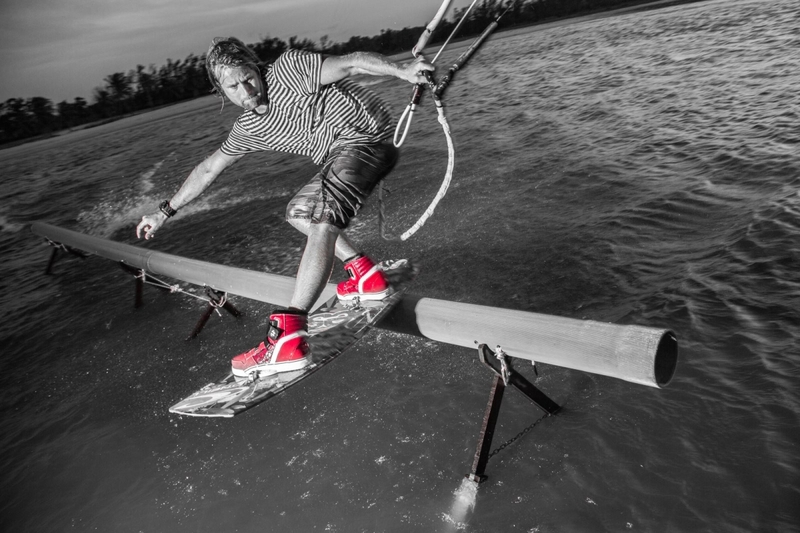 5X Canadian national Champion and 2014 AWSI kiteboard rider of the year. Injuries… Like any sport injuries keep you from riding and also play a big part mentally in your riding. Crashing a trick until I get it or stoking someone else out on the sport you’re passionate about. Visualization is the first step for me. Breaking the trick down in my heading and then watching it in my heading. Then from there trying it on the water. Video review helps at this stage. It’s good to be able to video your first few attempts to see where you’re going wrong. Staying positive regardless what’s going on or off the water. I don’t get that nervous when competing. I guess I get a bit worried that I might not be able to show all my tricks with the short heats or tough conditions. My Mom and Dad. 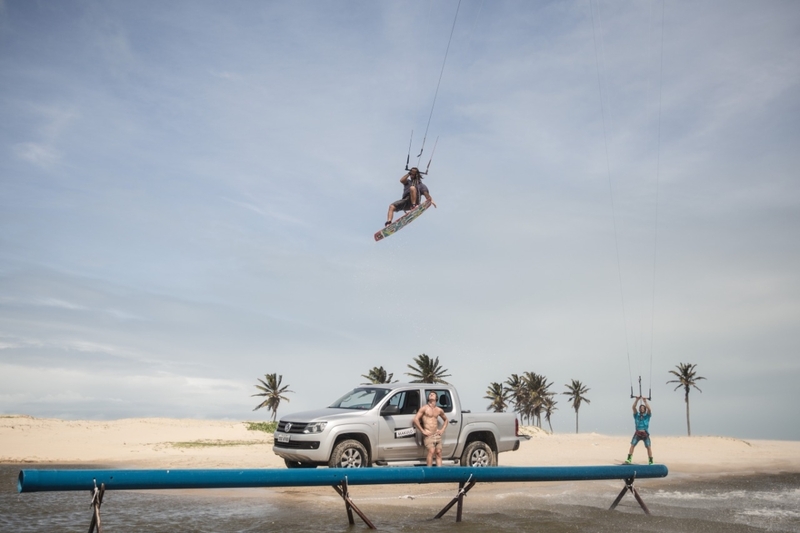 They are definitely glued to keeping up with my kiteboarding career. It’s great to have support from home and always feel like I’m making them proud with what I’m doing. “Work like a captain, play like a pirate”. Continue to push my level riding and help the Canadian youth grow in Canada. 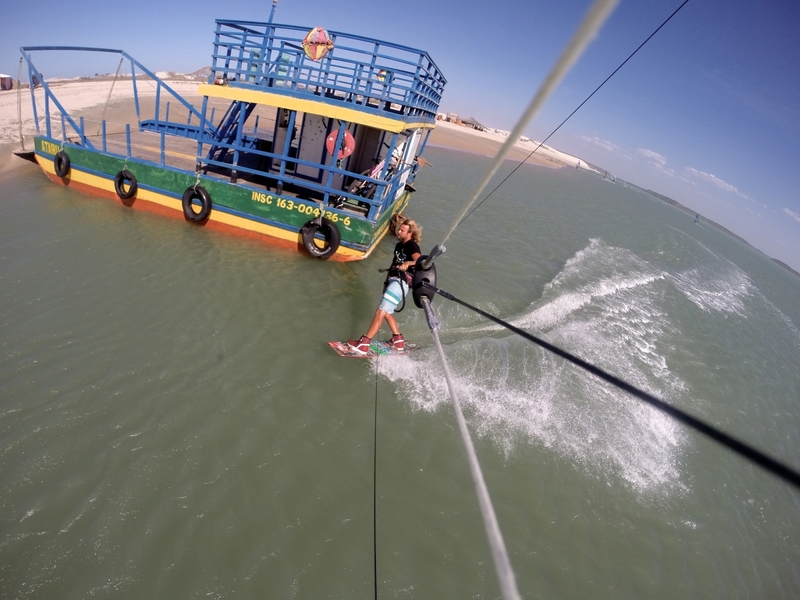 We have some amazing riding spots in Canada but so few people kiteboarding. Stick with it! 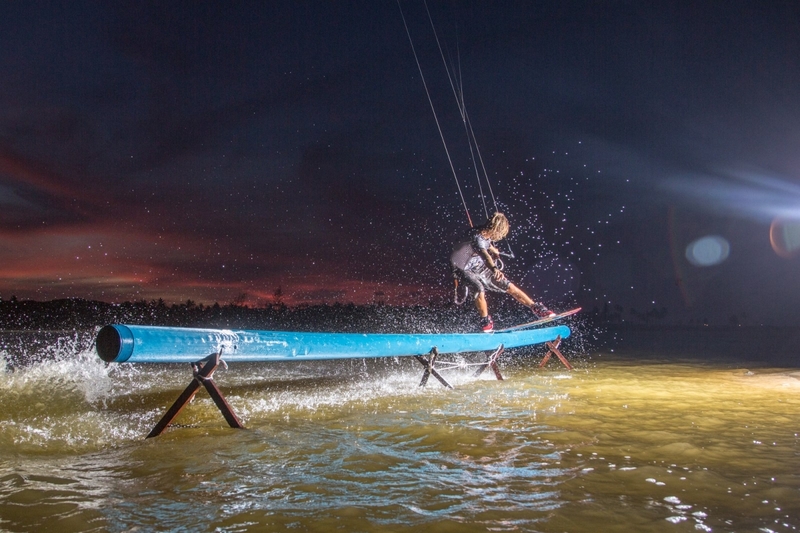 Practice makes perfect, the more time on the water the better.